Need a break but only have a few days to spare? Then why not discover the rich culture and history of a city? With fabulous architecture, local delicacies, museums, art galleries and chic boutiques you’ll be spoilt for things to do! Take a look at our top city break destinations and then check out our travel partners who have some fantastic deals and you’ll collect points every time you book! 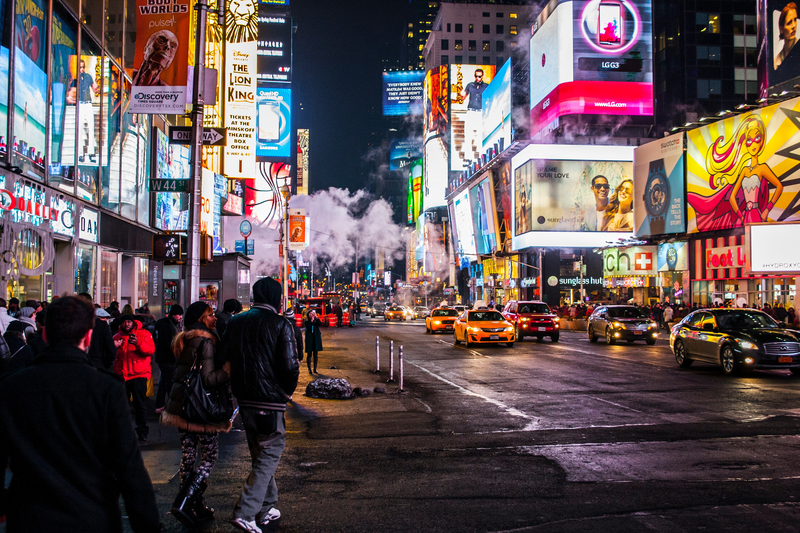 Often referred to as the city that never sleeps, New York is one of the most visited cities in the United States. Famous for its fashion, nightlife, art, historic architecture and theatre, there’s always something to see and do! Top attractions include taking the Staten Island Ferry to see the Statue of Liberty, whilst enjoying spectacular views of the cities impressive skyline. Other must sees are Brooklyn Bridge, Central Park and admiring some of the iconic architecture including the Empire State and Chrysler buildings. Finally, no trip to New York is complete without seeing a Broadway show! 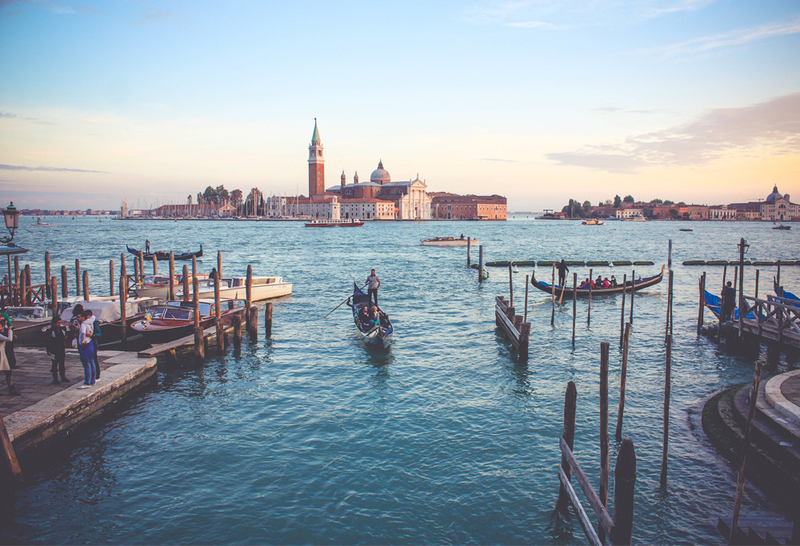 Thought of as one of the most romantic cities in the world, Venice is a must-see gem, with its quaint winding streets, historical canals and gondolas, it’s simply oozing with charm. Spend some time strolling through the city taking in the beautiful old buildings and churches, then enjoy fantastic views of the city from the Campanile di San Marco, you won’t be disappointed! You should also allow time to visit the Piazza San Marco, the most famous piazza in Venice, despite the crowds it’s a very majestic place. Another must do is a gondola ride, although a bit pricey we recommend going at dusk. There are also many islands to be explored; with its own beach Lido is the perfect place to escape the city and relax. But if you’re in search of a bit more culture you should visit the islands of Murano and Burano. Prague is a beautiful must see city, nicknamed the ‘City of a Hundred Spires’. It’s famous for its old town square with colourful baroque buildings and gothic churches. Top things to do in Prague include visiting the Old Town known as the Stare Mesto and Charles Bridge which looks especially beautiful when lit up at night. The bridge connects the old town with Prague Castle, the largest ancient castle in the world, this stunning castle should not be missed! With its unique culture and ancient history Reykjavik has lots to offer particularly if you love adventure. 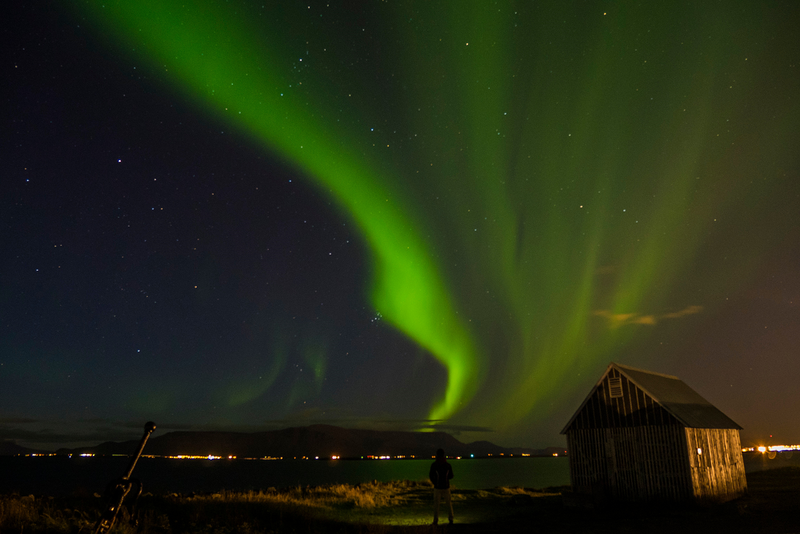 No trip to Reykjavik would be complete without seeing one of the world’s greatest natural wonders, the Northern Lights. Take a guided trip and venture deep into Iceland’s wilderness to see if you can catch a glimpse. Take some time to relax and visit Iceland's famous Blue Lagoon Spa and enjoy the warm waters of the natural geothermal pool. You can even treat yourself to a spa treatment whilst being surrounded by beautiful snowy mountains and lava fields. If you have another day to spare, then we think the Golden Circle Classic day trip is a must do. You’ll take in panoramic views as well as visit the breathtaking Gullfoss waterfall and incredible tectonic rift at Thingvellir National Park. Hopefully you’ve been inspired to start planning your next trip, so why not search our travel partners for the best deals today? For flights take a look at British Airways or Jet2.com and you’ll find great hotel deals at Booking.com, Hotels.com and Expedia! Just be sure to click through from Rewards4Rugby.com every time you book!